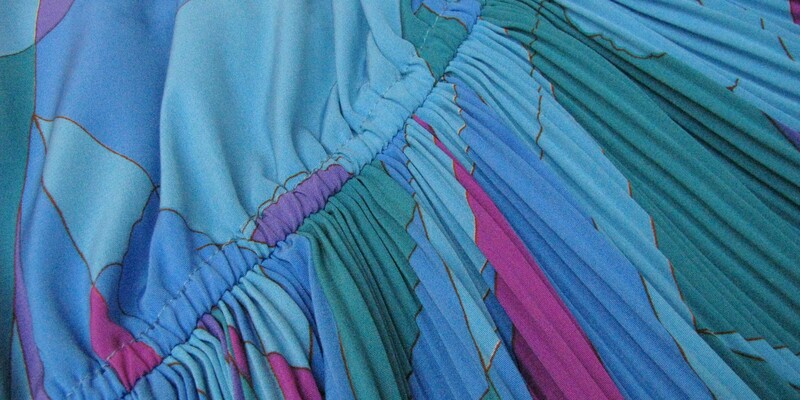 Who thinks pleats are neat? Found this little beauty at Deluxe Junk in Vancouver and had it shortened (significantly) so I could wear it all the time (like every night in Vegas last summer). I don’t have a before shot so picture this: a dress so long, so pleated, it would have been the favourite of a high school librarian in ’85. Thanks Carla! And yes, that is me. Funny how shortening a dress can take out any librarian-ness.